When selecting a financial advisor, are you more comfortable with the new grad or the seasoned professional with a track record of helping clients achieve their specific goals? As much as I want to support recent grads, I know where my money belongs. 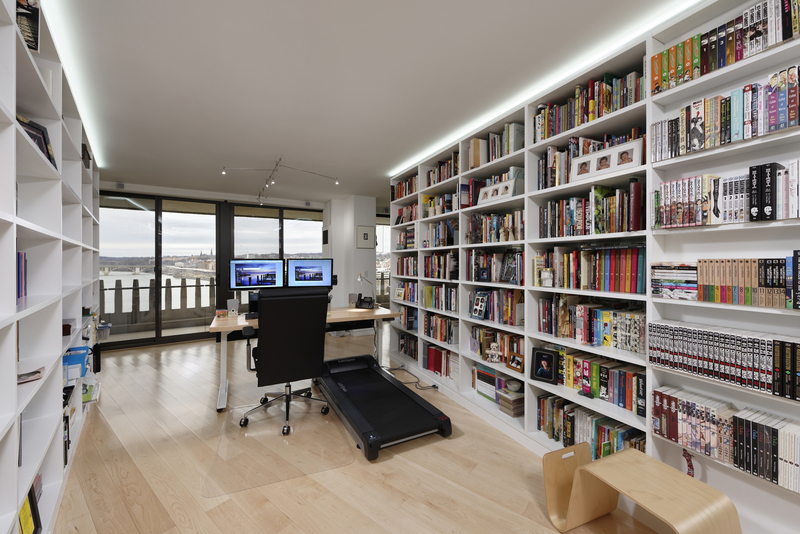 These principles also apply when approaching a condo remodel. With more than 20 years of high-end condo renovation experience, I can say unequivocally it is a very specialized niche. Success requires residential expertise, a profound understanding of commercial systems and established relationships with building contacts and specialized subcontractors. With a proven advisor by your side, you can often achieve far greater results than might otherwise be possible. 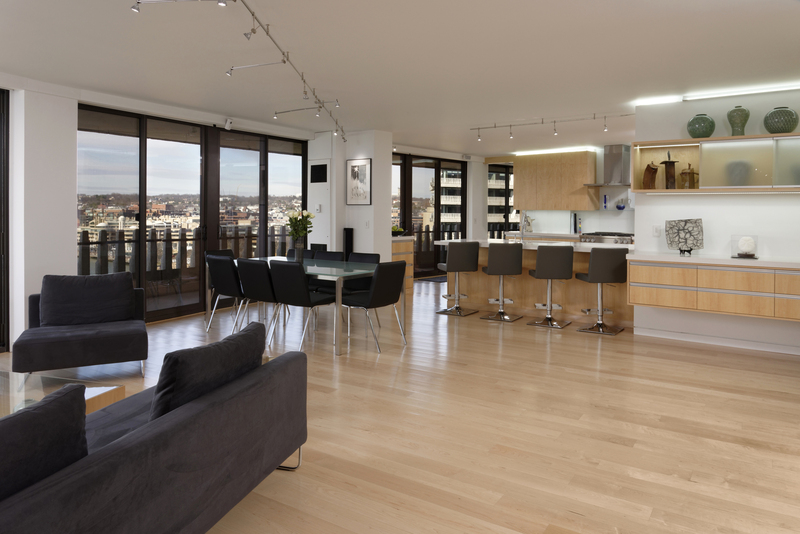 A recent renovation in an iconic Washington riverfront condo building is a perfect example. The owners wanted to combine two units and transform the spaces to create an open floor plan with uninterrupted views along the frontage. This would require relocating the kitchen and master bathroom, both of which are rarely options as the layout is restricted by the location of the existing stack, the pipe used to carry waste and grey water out of the unit. 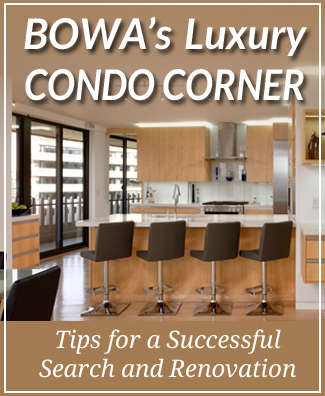 BOWA’s team of condo experts was happy to take on this challenge. Having worked in several other units, the team was familiar with the structure of the building and had strong relationships with building management and engineers. All of this came to bear during an extensive forensic study, which enabled the team to discover an old stack that had been abandoned during a renovation many years prior. BOWA worked with building management and the condo board to secure approvals to restore the original stack, allowing them to move forward confident in the design approach. The final design solution entailed reorienting all the plumbing, moving the kitchen toward the middle of the unit and creating a master bath in the original kitchen location. Electrical, fireplace, gas and communication systems were also re-routed, and walls removed allowing the open plan to come to fruition. Despite the complexity of the project, BOWA was able to provide the client with a fixed-price contract and firm production schedule prior to commencement. To learn more about the project discussed here, visit our complete project profile.